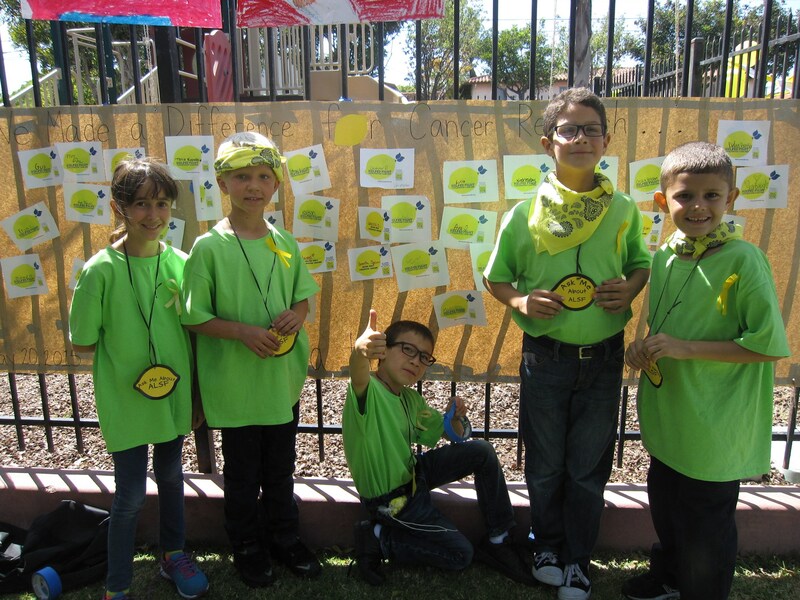 In 2015, St. Mark's piloted this program with it's 3rd grade class. 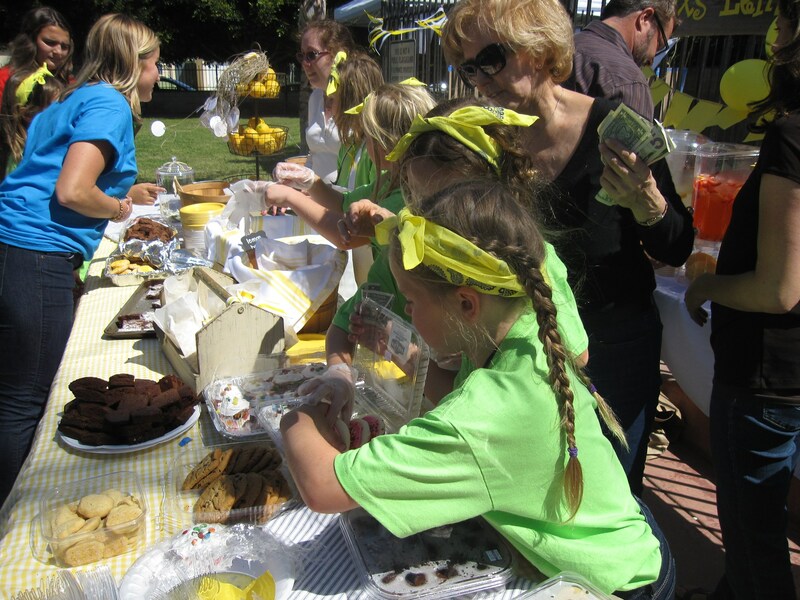 3rd graders researched and voted on a topic that was important to them, childhood cancer, and then chose "Alex's Lemonade Stand" as the charitable cause they would advocate for. 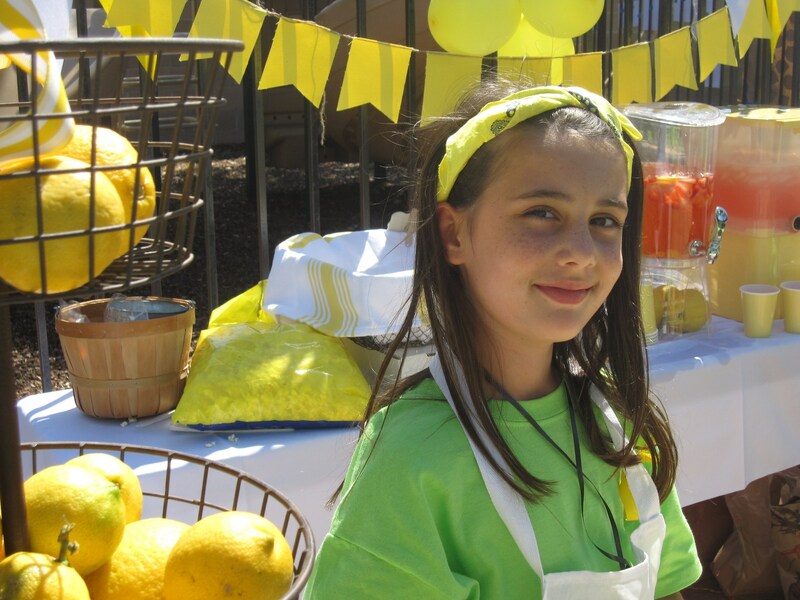 This topic was integrated into the 3rd grade curriculum throughout the year and students were tasked with note taking, researching, educating, advocating and fundraising on behalf of "Alex's Lemonade Stand." As part of their learning, they also utilized technology to develop multi-media presentations such as educational videos (see links below! 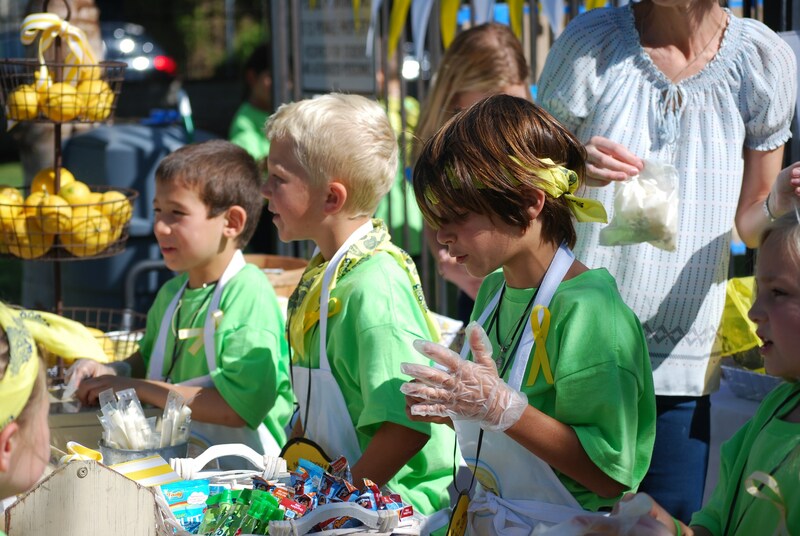 ), school-wide presentations and marketing fliers to spread the word about childhood cancer. 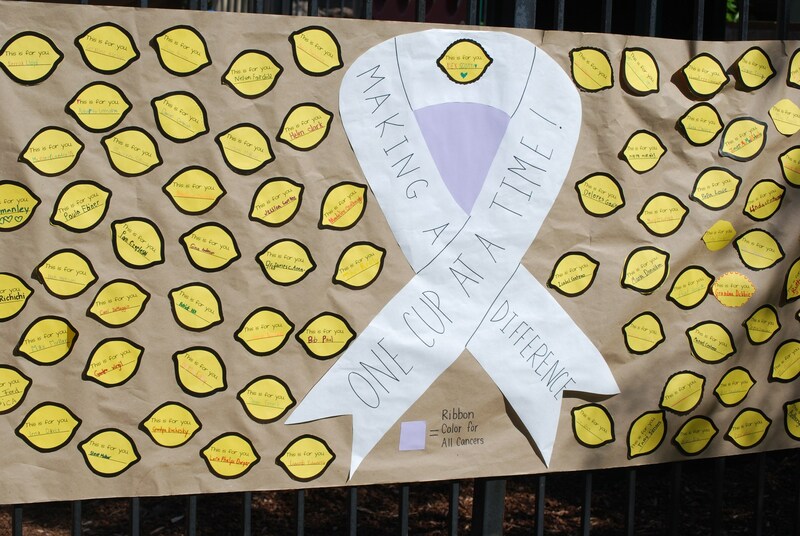 Students were also visited by 3 guest speakers with a connection to cancer to enhance their learning. 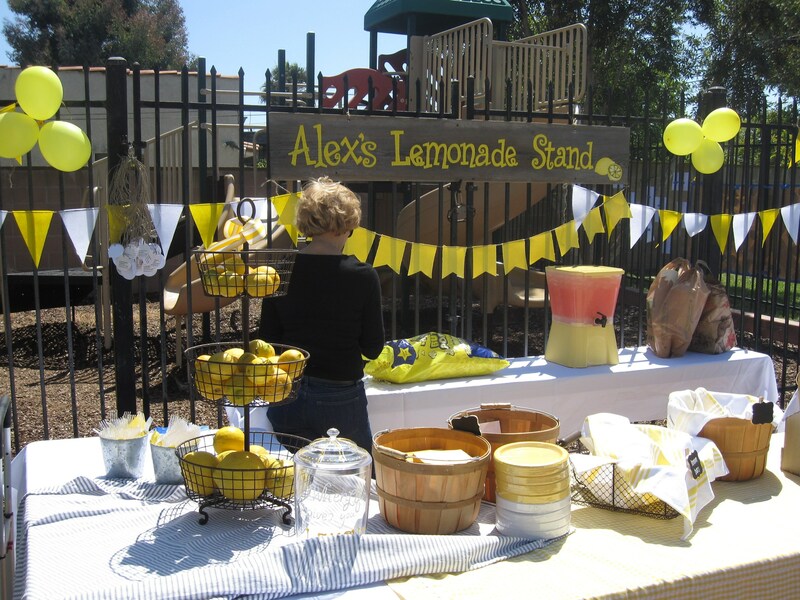 The project culminated in an end of year fundraiser where students planned & operated their own "Alex's Lemonade Stand," prepared & sang a special song for the school, shared the educational video they created (see link below!) 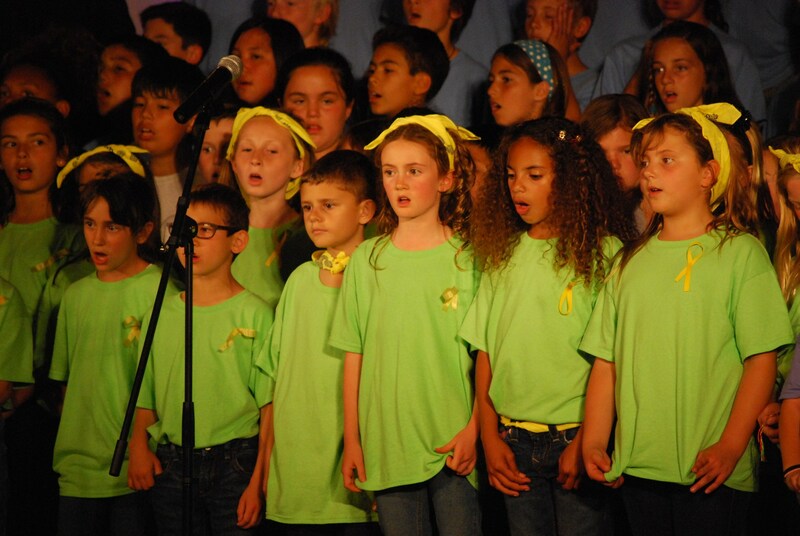 and proudly donated all proceeds to Alex's cause. 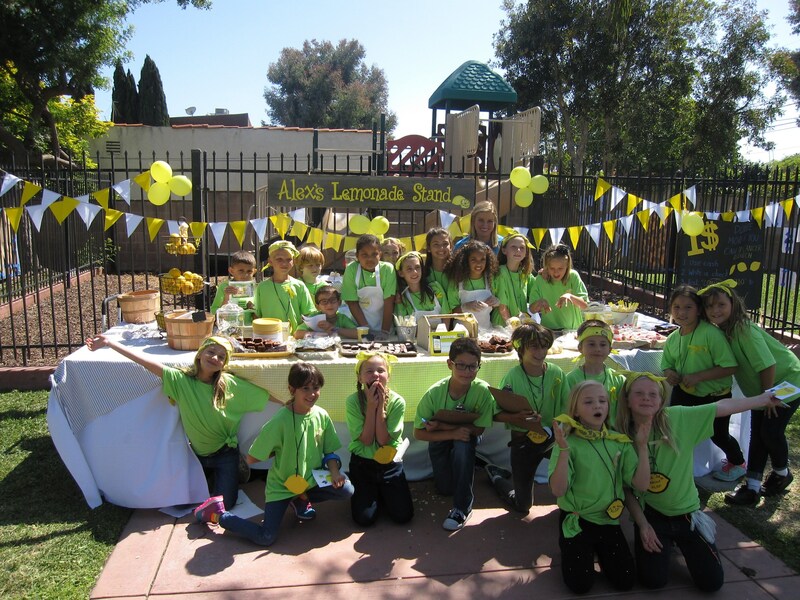 St. Mark's aims to roll out Service-Learning initiatives school-wide to every grade level over the next 3 years. We know that forming strong leaders for social justice starts here and we are excited to help our students become educated and compassionate contributors to change.